At age 76, Lena Jones (not her real name) came to Tabitha Village, a HUD-subsidized independent living community in Lincoln, Nebraska. After her husband passed away, she was able to live independently. But over several years, Lena’s memory and overall health declined. One day, a Meals on Wheels volunteer found her after she had fallen and didn’t answer the door. She was transferred to a local hospital and later recuperated at Tabitha Nursing and Rehabilitation Center, using her skilled Medicare benefit during her rehabilitation. While she gained strength and independence, it became clear that she would no longer be able to safely return to her apartment. Lena needed to live in a long-term care community for her safety and well-being, but she did not have sufficient income to afford that level of care, and her family was unable to help. She would need to depend on Medicaid to cover the cost of her care. Medicaid touches 1 in 5 Americans and is the most important financial resource available for older adults who need help to cover the cost of long-term services and supports, whether in their homes and communities or in nursing homes. Unfortunately, Medicaid is under attack. The president’s budget proposal resurrects the $839 billion, 10-year cut in Medicaid spending that was included in the American Health Care Act – passed by the House on May 4and adds $647 billion in cuts to the program over the next decade. This is wrong – morally, practically and economically. Proposed changes – as currently described – will reduce funding for Medicaid over time, erode the guaranteed benefits, and create chaos and uncertainty. Instead of the federal government paying a fixed percentage of state Medicaid costs (average across states is 64 percent), the funding would be capped at a set amount beginning in 2020 per beneficiary based on 2016 Medicaid spending. As such, from day one, federal spending on Medicaid would fall far short of meeting the needs of those who are older, poor or disabled. I would argue there is not a state in the nation that has the wherewithal to pick up the slack. States would have to make tough decisions about who to cover, what to cover and what tradeoffs they can stomach between funds for Medicaid, education, roads and other imperatives. We at LeadingAge firmly oppose changing Medicaid from an entitlement to a program whose funding is capped (and therefore NOT an entitlement or a guarantee). With the threat of these changes, vulnerable older adults, their family members and care providers find themselves on tenterhooks, fearful that access to care is in peril. Without Medicaid, they have no place to turn but hospitals and already stressed family members. The real push for per-enrollee caps comes from a desire to shift the risk from the federal government to the states and thereby free up capital for tax reform. 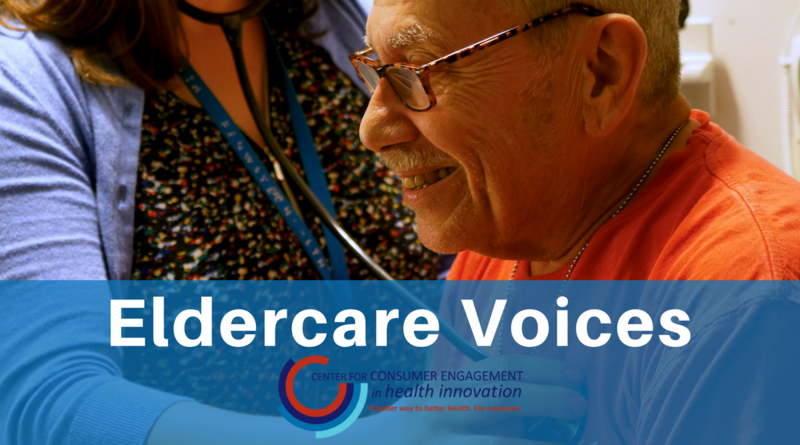 Where is our moral obligation to ensure that those in their later years can live with dignity and the confidence that they will have access to services and care when they need it? We know Medicaid is not perfect, but it is the program we have. Medicaid effectively serves millions of older adults and is the payer of last resort for long-term services and supports. There is no question that these services are costly. Some states have managed costs through innovative approaches to home and community-based services and technology. We support the flexibility that states have and encourage more to follow suit, but this cannot be at the expense of reducing adequate Medicaid funding by means of legislating block grants or per capita caps. We must be sure that access to quality services is maintained. Placing the burden of cost control on the backs of our most vulnerable citizens, older adults, the disabled and the poor – many of whom ARE employed – is unacceptable. Without access to these services, many will resort to hospitals and emergency rooms. Among the most costly days in America is a day spent in the hospital – hardly a cost-saving measure. At a time when our aging population is rapidly growing and the cost of care is increasing, the proposed cuts in the president’s budget and the changes proposed by the House of Representatives are in stark contrast to the needs of older adults. Without a strong Medicaid program, those who provide these services will be unable to keep their doors open and pay their direct-care workers a fair wage. We need creative solutions instead of targeted cuts that hurt millions of individuals. We need to work together to ensure that people like Lena Jones live out all of their days with the dignity and respect they have rightly earned, because Lena represents someone you know – your grandmother, your aunt, your neighbor or best friend. In fact, Lena could be you. 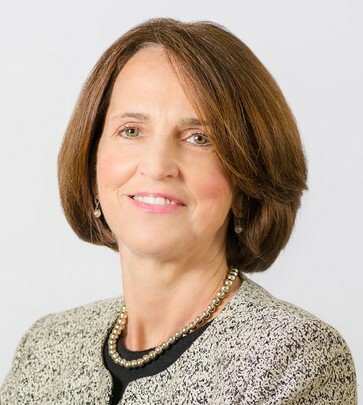 Katie Smith Sloan is president and CEO of LeadingAge, and also serves as the executive director of the Global Ageing Network. Katie is also immediate-past chair of the Leadership Council of Aging Organizations (LCAO), a large coalition of the nation’s non-profit organizations serving older Americans. At LeadingAge, Katie is responsible for building stronger and more effective relationships among the association's key stakeholders, including state associations and their leadership, member organizations, and strategic affiliates. She joined LeadingAge in April 2002, after having served in a number of key leadership positions at AARP. She holds a master's degree from the George Washington University and a bachelor's degree from Middlebury College.